Legendary stage and screen diva Patti Lupone is set to join the cast of Ryan Murphy’s Pose for the show’s second season. Pose creator Murphy announced the news at PaleyFest in Los Angeles over the weekend, promising that the season one cast would spend plenty of time on camera with Lupone. The Tony-award winning Evita star has previously collaborated with Murphy on Glee and his anthology series American Horror Story appearing as the pious Joan Ramsey in Coven. 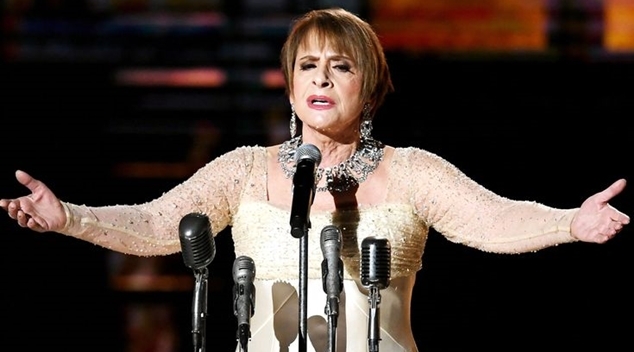 Lupone will join returning cast members to the ground-breaking series, including Mj Rodriguez, Dominique Jackson, Indya Moore and Billy Porter. Transgender activists Janet Mock and Our Lady J will also be back behind the camera as episode directors. Pose is set to return to our screens this June.